its only you who can decide if you wil keep your dreads or not, and how you do we will always love you for your choice. 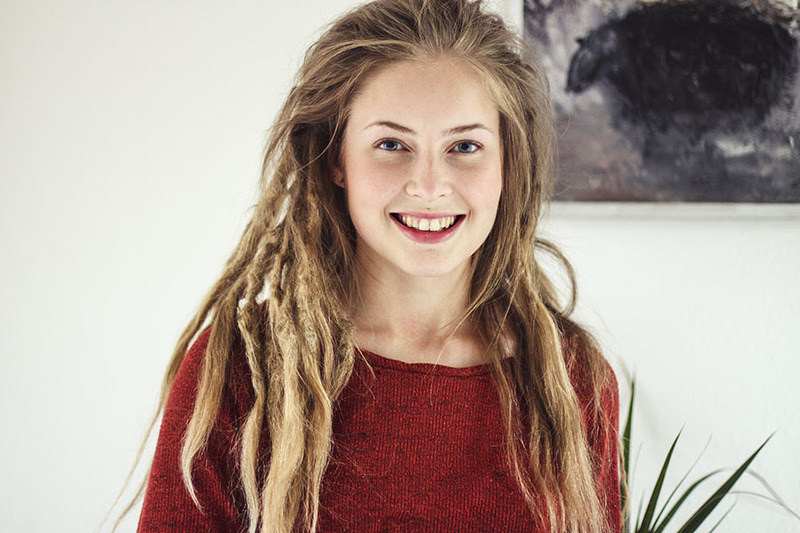 You had inspired thousends of people out her in internet to get dreads, but now you maybe are ready to walk forward and maybe hope someone els are willing to carry the crown for you. Anyway its all your choice in life and we all will miss your dreads.